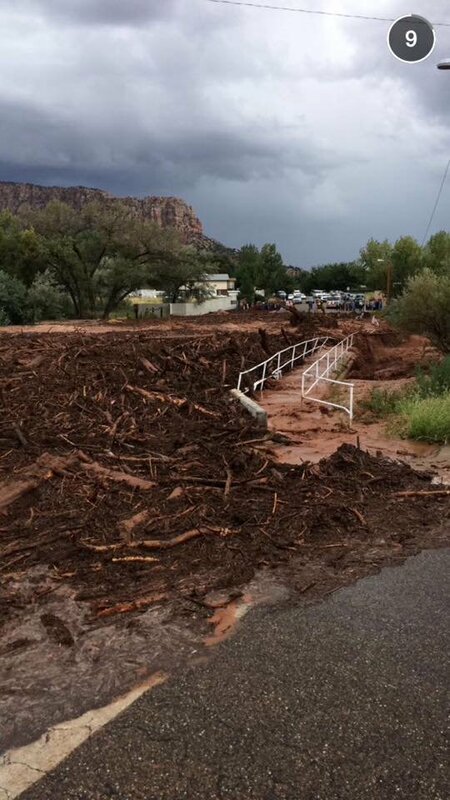 ST. GEORGE – The U.S. Department of Agriculture’s Natural Resources Conservation Service announced Thursday more than $100,000 in Emergency Watershed Protection funding to assist Washington County and the City of Hildale in response to this week’s flash-flood events in Southern Utah. Washington County officials contacted the NRCS Wednesday, county public works director Ron Whitehead said. 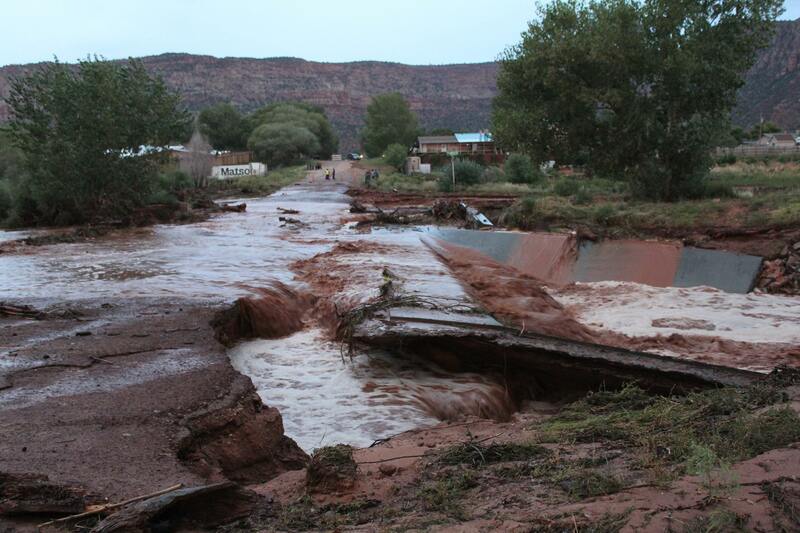 On Monday, ravaging flash floods carrying large amounts of debris caused damage to the community of Hildale and resulted in the loss of several lives. 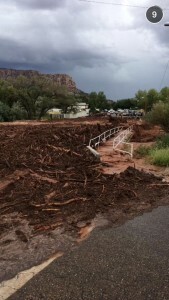 A municipal water pipeline was severely damaged and washed out, a press release issued by NRCS Thursday said; and several of the roads, bridges and road crossings on the drainages were damaged and filled with debris and sediment. Whitehead is appreciative of the speed and efficiency of the NRCS. The Emergency Watershed Protection Program was set up by Congress to respond to emergencies created by natural disasters, such as floods and fires. The program is designed to protect life and property from any future event of a similar magnitude. EWP projects are administered by the NRCS state office in Utah, in partnership with local sponsors, usually county governments. In Washington County, NRCS engineers and other specialists have met to assess the damage with local and state officials. The funds will be used in high-risk areas to remove debris, protect the municipal water line, or protect homes and road crossings, the NRCS press release said. 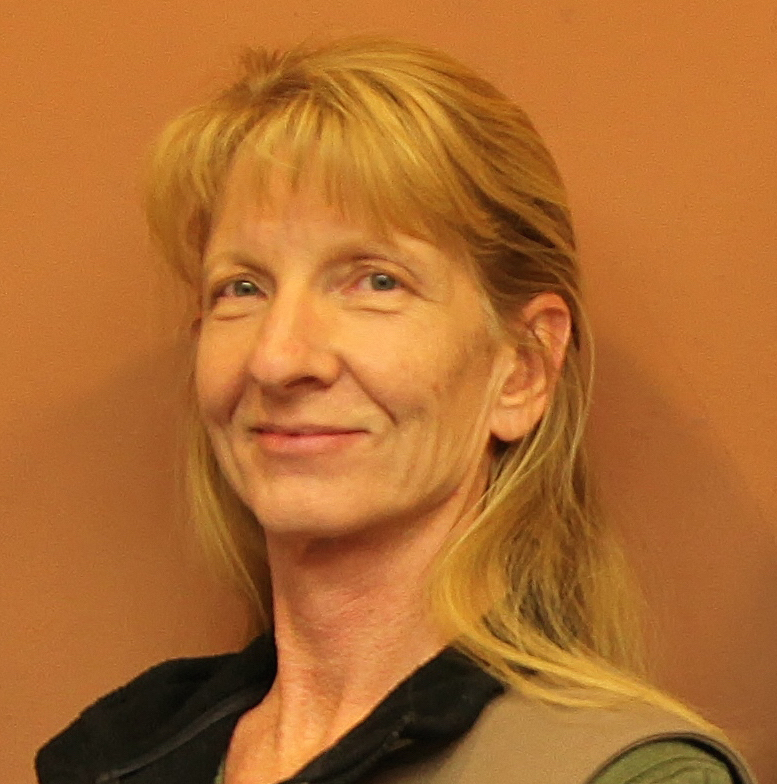 The work will move forward through an agreement with Washington County which was signed Thursday, and on-the-ground work will begin as soon as possible. 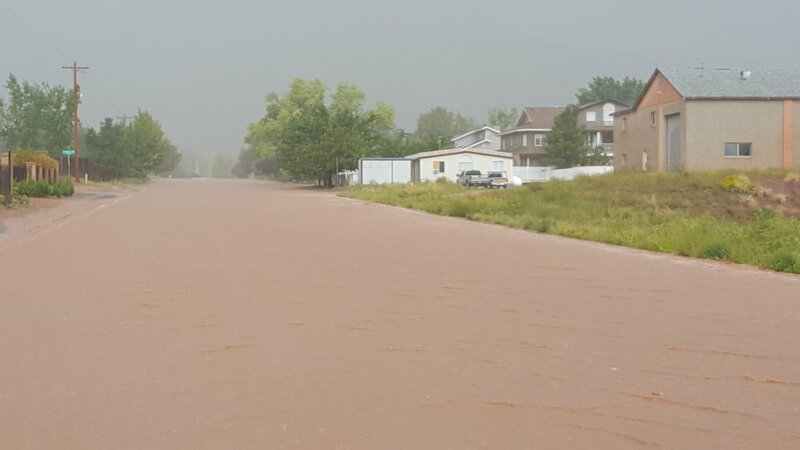 “We appreciate the opportunity to again partner with Washington County to help in the flood recovery, and we will work together with other local and State agencies to use these funds effectively,” state Conservation Engineer Bronson Smart said, according to the NRCS release. The Watershed Protection program has helped in the past, contributing money and expertise help fund projects related to severe flooding in the county in 2005 and again in 2010. The NRCS has contributed more than $75 million over the past 10 years in flood repair and prevention, included 2 million tons of rock riprap installed along 20 miles of riverbanks and restoration of the historic Shem Dam.